The Obama administration stands behind the use of Affirmative Action in admissions. Where does the Obama administration stand on Affirmative Action in America, you ask? The Obama administration has affirmed that it supports the use of race in college admissions with the goal of increasing the diversity of college campuses across America. 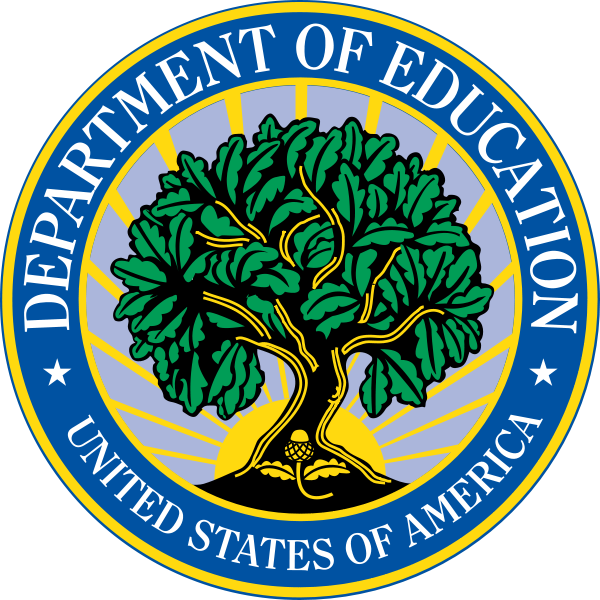 In fact, the Department of Education and the Department of Justice sent a letter that went out to all university presidents and in this letter, the administration reaffirmed that race could indeed still be a factor in college admissions decisions provided that it is necessary in order to increase the diversity of these universities. 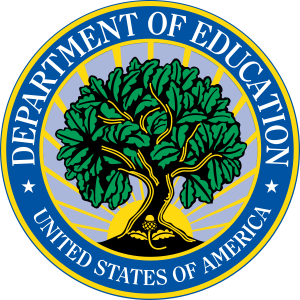 What do you, our readers, think about this letter coming from the Department of Education and the Department of Justice. Do you think it was necessary that these two federal departments send out this letter to university presidents across America? And how do you think this letter was received? Lastly, where do you stand on Affirmative Action in admissions? Let us know your thoughts on the subject by posting a Comment below. We look forward to hearing from you.